The new tool is the work of a research team at the New York University Tandon School of Engineering, led by Assistant Professor of Computer Science and Engineering Enrico Bertini, in collaboration with Silicon Valley-based data security company Agari, which specializes in developing email security products for corporations. Bertini named the tool Beagle—a play on the sharp search skills of canines used to sniff out evidence in criminal investigations. The pre-Beagle tools for current forensic email investigations are surprisingly primitive. 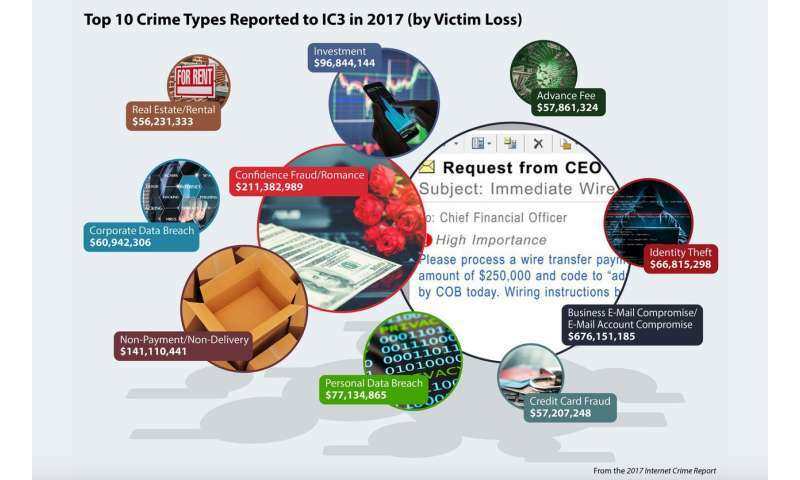 Investigators often rely on the search functions of common email clients, which retrieve results based on specific queries and are most useful when investigators know what to search for—no small feat in cases that can involve many scammers and hundreds of thousands of emails. "This is where our work starts," said Bertini. He explained that Beagle creates a visual analytical interface that can return queries as well as summarize emails and highlight commonalities between them, even in fields investigators might otherwise overlook— such as the time an email is sent, the geographical location of victims, and key words and content patterns. 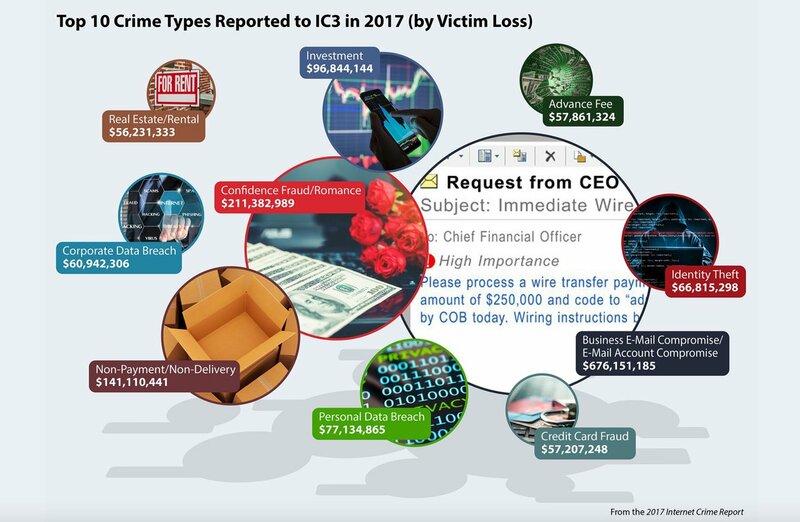 Beagle has already been used to illuminate an entire network of scammers and victims, starting with emails from a single known scammer and ultimately encompassing multiple scammers and a cohort of victims—information that was subsequently shared with law enforcement agencies.